In any business, it always pays to invest in reliability, whether through employing highly-skilled and experienced manpower or acquiring hard-working office machines, as both can help ensure continued smooth operations while maintaining quality outputs. The MFP’s reliability also extends to its security capabilities as it protects data from unauthorized access with encryption, overwriting, and industry-standard security. 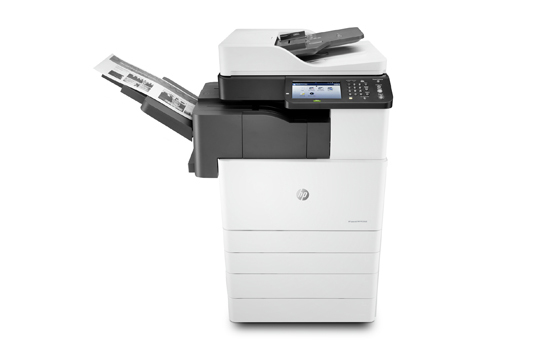 Printer use can also be regulated to limit costs by assigning which users can have authorized permissions. Users can conveniently operate the multifunction printer through a control panel with touch screen and buttons for fax, eco mode which reduces toner consumption and paper usage, and interrupts mode which temporarily stops the current printing job for an urgent copy job.